Top Rated Geometry Tutors in Los Angeles, CA! Welcome to Los Angeles’s top-rated private geometry in-home tutoring service! All of the following Los Angeles geometry tutors are certified by Varsity Tutors, the leading tutoring agency in the country! 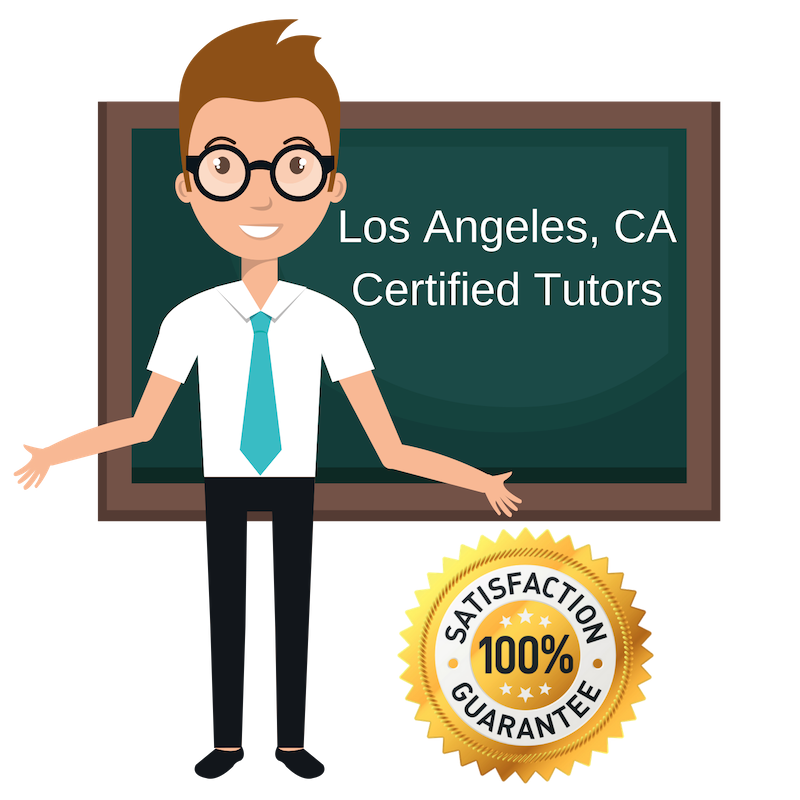 All Los Angeles geometry tutors have been background checked, been interviewed, had mock geometry tutoring sessions, and been trained by professionals. We guarantee you will love your local Los Angeles geometry tutor or your money back! Get information regarding a top-rated geometry tutor today! I graduated from Temple University is 2012 with a major in Philosophy and minor in Religion. As someone who is passionate about yoga, I also have an interest in geometry. Everything is about perspective, which is what makes geometry a unique type of math. I want my students to feel confident in the subject, so I offer you my help in the Los Angeles area. I hold a degree in Quantitative Economics and Statistics from the University of California in Irvine! My interest in math extends from Elementary Mathematics, all the way to Trigonometry. For students interested in Geometry tutoring, which I see as a healthy middle ground, please contact me as I am now based in the Los Angeles area and have loved math since my high school days. Geometry is a fun subject, because we get to focus on shapes and it offers a new spin of math that is different from elementary or algebra related math. I know that some aspects are still challenging, but I want my students to see geometry as a puzzle that they can enjoy rather than a task to simply get through. I hold a Bachelors in Chemistry and Biological Chemistry from Nanyang Technological University as well as a PHD in Chemistry from the University of Southern California, and look forward to tutoring in Los Angeles. I am a Geometry tutor based in Los Angeles with a Bachelors in Photography and Media from the California Institute of the Arts and am a current Grad Student for Paralegal Studies at the University of California in Los Angeles. I am also well versed in the arts and humanities, which I state because I want to give hope to language based studies who struggle with mathematics. I want to show all people that learning is an enjoyable experience, regardless of the subject! I moved to Los Angeles recently and hold a degree in Mathematics from the University of Seville in Spain. I have been teaching Mathematics and Spanish for several years, both in private tutoring and in a high school. My focus within mathematics is Geometry and I have experience teaching in Spain, France and Luxembourg. Aside from tutoring, I like hiking, cooking and reading, and look forward to teaching in Los Angeles, California!